Women’s Basketball finishes #2 nationally! 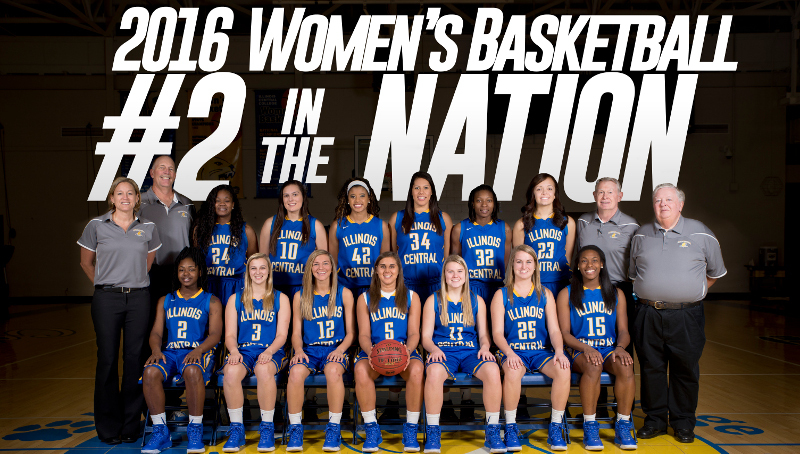 ICC Women’s Basketball finishes their season as the #2 team in the nation! The Cougars end an outstanding season with a record of 32-5 — ICC played fierce up to the end of the championship match, giving up the title 81-59 to Kansas City Kansas Community College. Congratulations to #42 Sophomore Destiny Ramsey and #15 Freshman Kierra Wier for making 2016 All-Tournament Team! Congratulations to our amazing student athletes — #2 IN THE NATION!